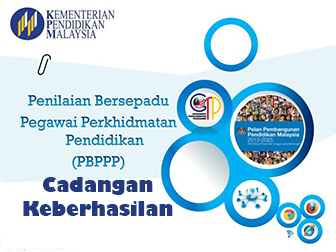 Cikgu Share Bahasa Inggeris Tips UPSR UPSR TIPS: (Paper 1 Section B) Giving opinions on characters / story / action. 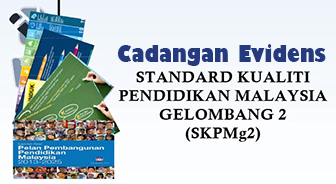 UPSR TIPS: (Paper 1 Section B) Giving opinions on characters / story / action. One of the questions in the Penataran UPSR 2016 sample set, asking pupils to give their opinion on the action of the characters. So these are few words / phrases for you to answer the question. Ramli and his wife emptied the box of worms onto Ujang’s head. What Ramli and his wife did was wrong. Ramli and his wife emptied the box of worms onto Ujang’s head. Was the action correct? Why? What Ramli and his wife did was wrong. It is because the action does not show kind-heartedness, love and effectionto his friend. On the contrary, these words (moral values) can be use to describe positive actions too. The keyword here lies in the first few words of your answer. Instead of having to memorize different kind of adjectives or morals, use these words instead. This is an example of positive opinion(s) on an action. (e) Syafiq Elias helped the old man to cross the road even though he was late for school. Was it the right the to do? Why? Syafiq helped the old man to cross the road even though he was late for school. What Syafiq did was right. Syafiq Elias helped the old man to cross the road even though he was late for school. Was it the right the to do? Why? What Syafiq did was right. It is because the action shows kind-heartedness and willing to sacrifice for others. I hope these simple tips will help or at least gave you some ideas on how to help your pupils to answer this type of questions.